"Mantr (मंत्र)" also spelled as Mantra is an upcoming marathi movie written and directed by "Harshwardhan", produced by Sanjay Katkar under the banner Dreambook Productions in association with Vedarth Creations. The film stars Saurabh Gogate and Deepti Devi in lead role. 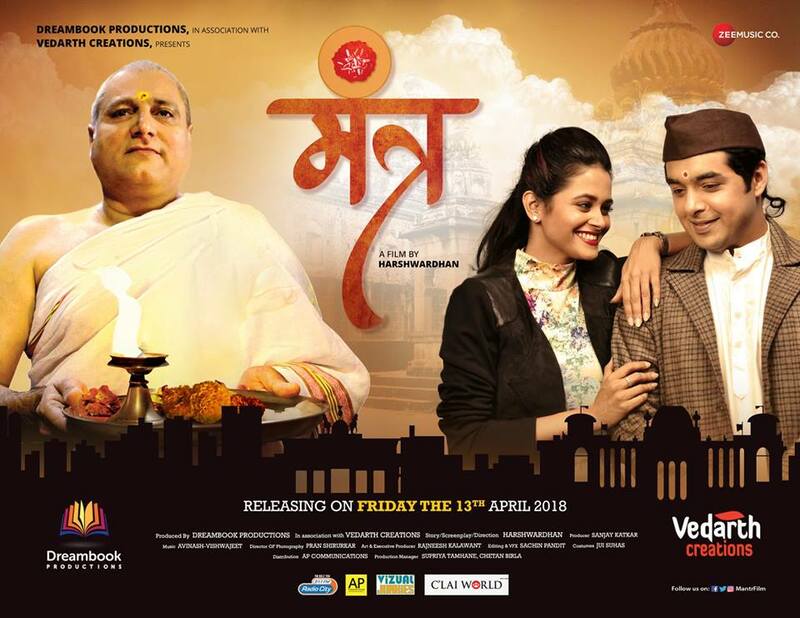 The movie is all set to release on 13th April 2018.